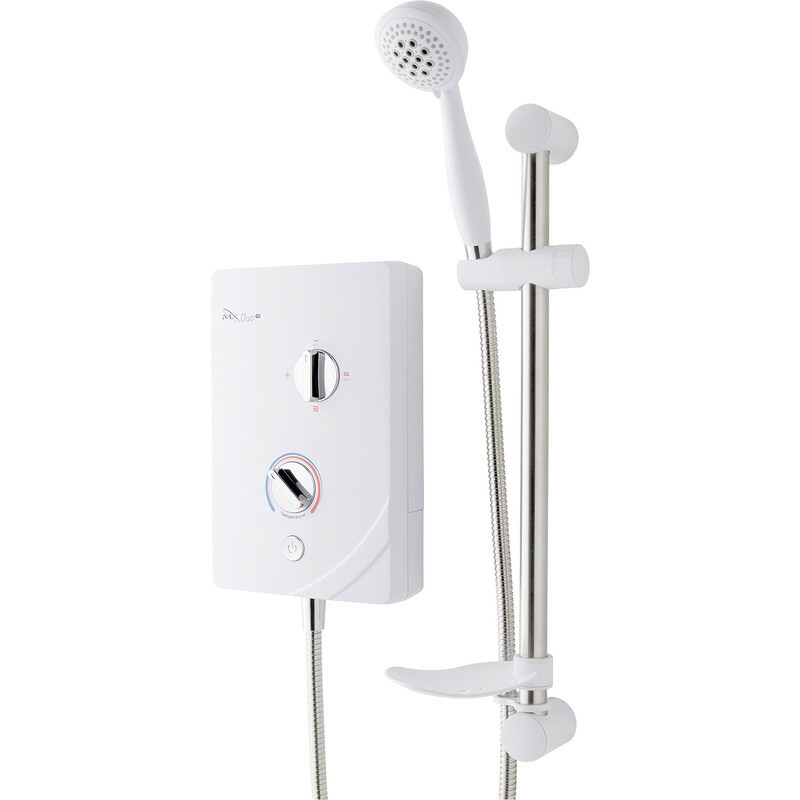 MX Duo QI Electric Shower 9.5kW is rated 4.7 out of 5 by 6. Rated 4 out of 5 by Tinkerman from Great value for money. Just installed it to replace an Aqualisa unit that stopped working. Easy to install and works very well with good flow at fairly high heat setting. Looks not very modern but neat and clean. Not the cheapest but very good value nonetheless. Rated 5 out of 5 by Keefyboy from value for money I bought this shower over a month ago and installed it for a customer who wanted to replace a more expensive one which had let him down. Easy to install and works very well, customer satisfied.